Make Cardboard Furniture - Do you Know how to make cardboard furniture? Do you Know how to make cardboard furniture? 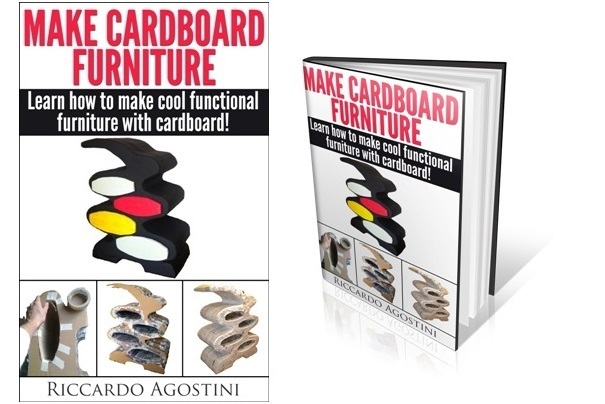 I wrote an original book where I explain how to make cardboard furniture. In addition to the technical explanations, more than 100 images will allow you to remember all the construction phases from the very beginning until you finish your piece of furniture. Please start reading, follow my advice and you will build beautiful cardboard and paper mâché furniture, with just 20 steps.